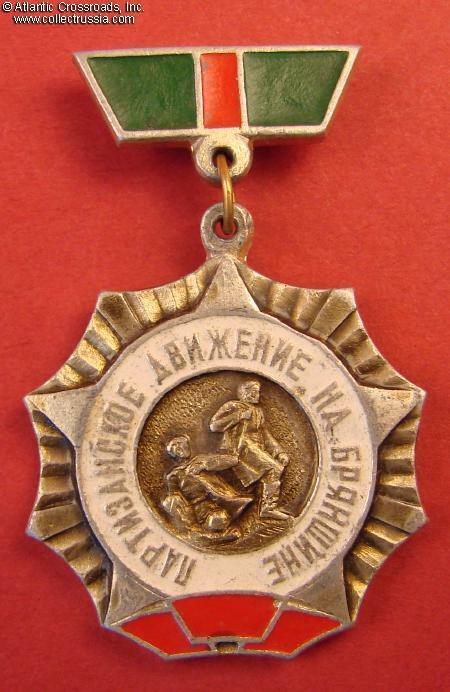 Partisan Movement of the Bryansk Region, Veteran's Pin, circa 1970s-80s. 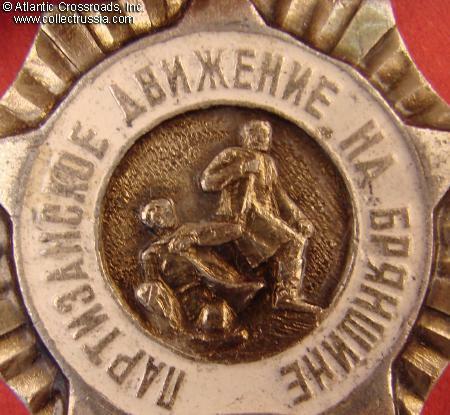 Partisan Movement of the Bryansk Region, Veteran's Pin, circa 1970s-80s. 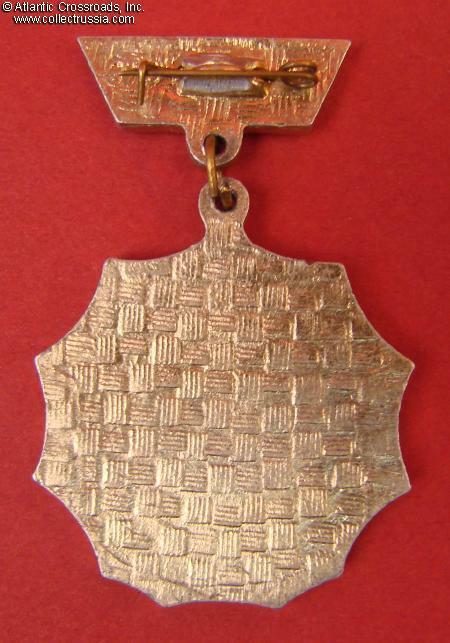 Aluminum, paint; medallion is 30.1 mm wide. Excellent condition.